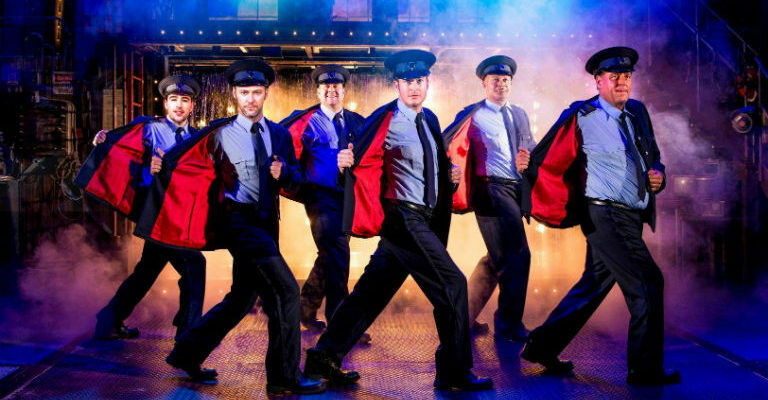 The Full Monty is one of the most acclaimed British films ever and The Full Monty stage play has become one of the most phenomenal theatrical productions ever. 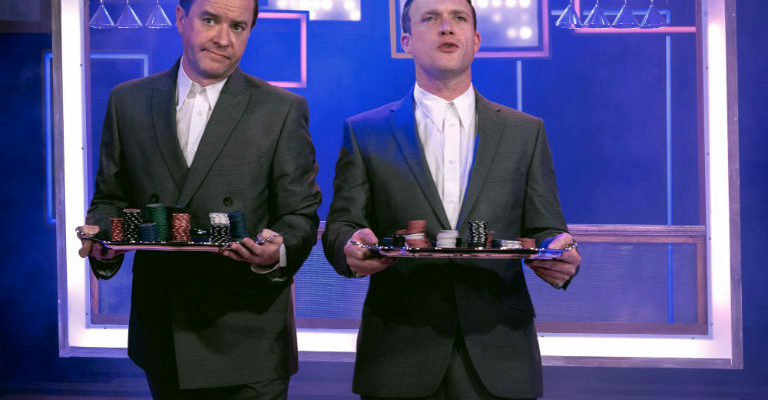 This “chuffing brilliant” production about six out-of-work, impoverished steelworkers from Sheffield with nothing to lose, took the world by storm and has become one of Britain’s most successful shows. Featuring Gary Lucy who has made the part of Gaz his own, with an all-star cast of Andrew Dunn, Louis Emerick, Joe Gill, Kai Owen and James Redmond with songs by Donna Summer, Hot Chocolate and Tom Jones you really should…drop absolutely everything and book today!